Human Capital strategy, organizational culture, performance management and leadership development. During her career at General Electric and GE Capital, Nancy Abbott served in Human Resources leadership roles in a number of industrial and financial services business units. Most recently, she was the Global Human Resources Leader for GE Capital Commercial Real Estate, with $50B in assets world-wide. Previously, Nancy was the Organization and Development Leader for GE Capital’s 95,000 employees world-wide. 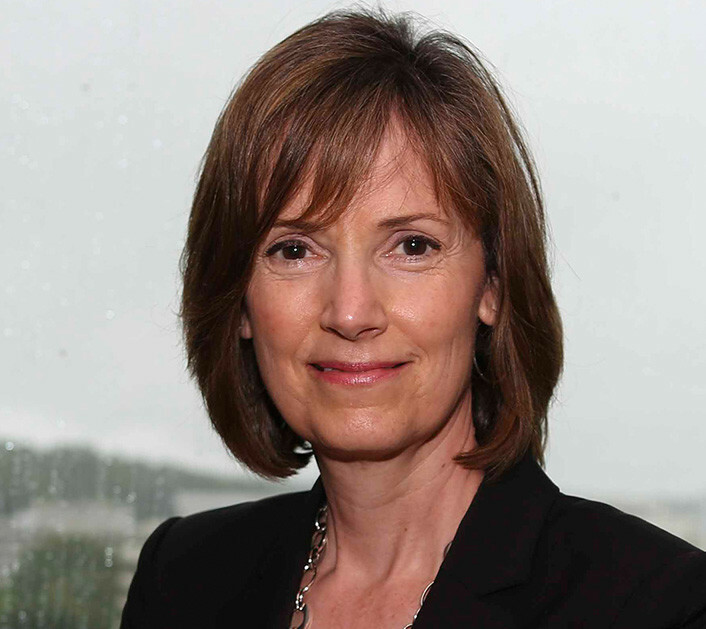 She has led acquisition, reorganization and divestiture teams as GE has evolved. Abbott has performed pro-bono consulting work for non-profit organizations, specifically around executive coaching and assessments, leadership goals, and employee processes. Dedicated to developing leaders, Nancy recently assessed and coached GE senior executives and led the Information Technology Leadership programs at GE’s JF Welch Leadership Development Center (Crotonville) earlier in her career. She has also led GE Capital’s Human Resources Development Program (HRLP) and graduated the inaugural class of the Corporate Leadership Staff program. These programs helped experienced and developing leaders to expand their expertise and gain the confidence to take on larger roles. A long-time advocate for Vanderbilt, Nancy was the lead recruiter for GE’s HR Leadership program and an initial co-sponsor of Owen’s Human Capital Case Competition. She has been a panel member, guest lecturer and participant at numerous Owen events, and has enthusiastically recruited, coached and sponsored Owen graduates. Nancy was president of the Owen Alumni Board of Directors, and has been a member of the Vanderbilt Alumni Board. She is currently a member of the Board of Trustees for Cheekwood and has previously been a board member of the Boothbay Region (Maine) Student Aid Fund. She is also currently a coach and advisor to the Coastal Maine Botanical Gardens’ leadership team and has advised other non-profit groups. At Vanderbilt, Nancy teaches Human Capital Strategy in the Executive MBA Program. Abbott enjoys spending time on the coast of Maine, on land and sea, as well as traveling abroad and exploring. House restoration and renovation projects are a creative outlet for her.